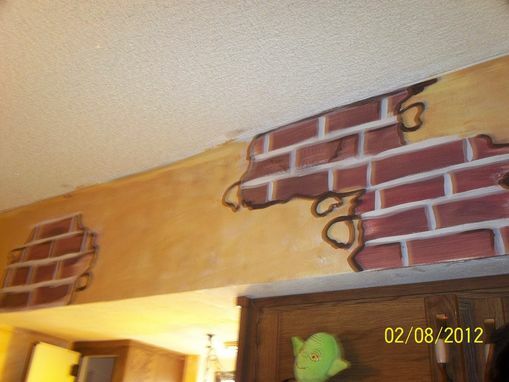 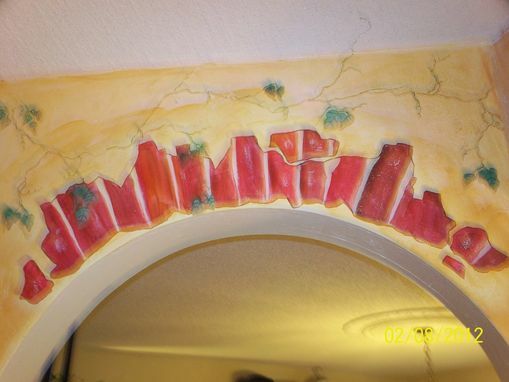 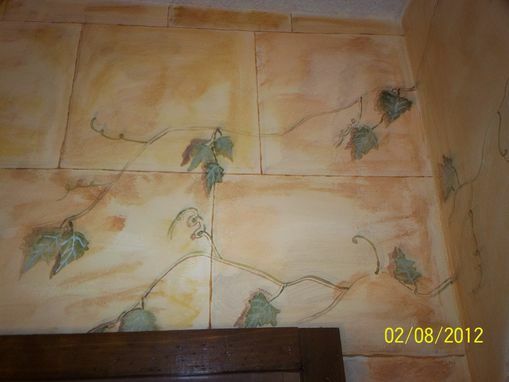 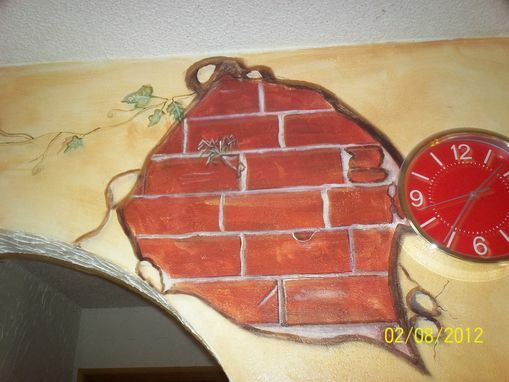 I do custom murals in my tuscan style. 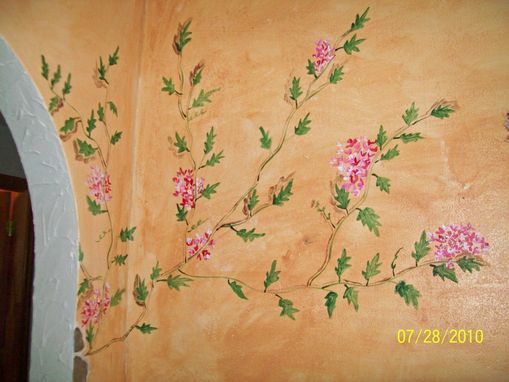 I use only acrylics and glaze. I do not work on ceilings.